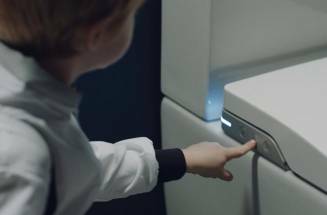 Smart Toilets have been hailed as the next big thing in bathrooms, but what are they all about? 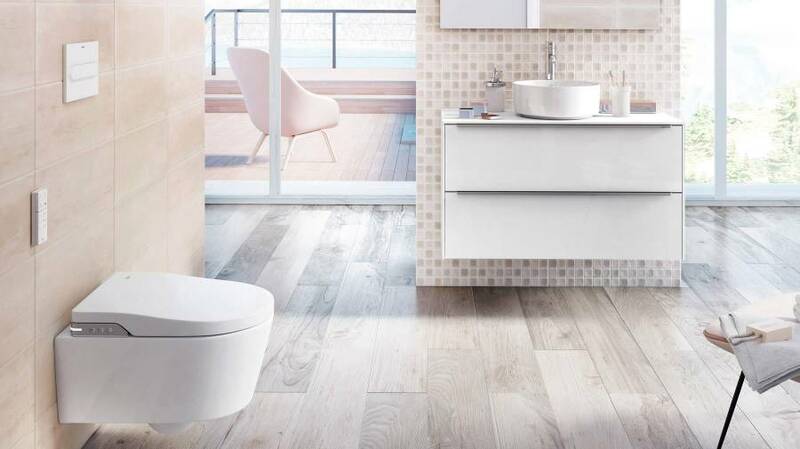 We’ve summarised everything you need to know and explained the benefits that Smart Toilets can bring to your personal bathroom routine. After all, if we wash everything with water – why don’t we wash everything with water? What is a Smart Toilet? 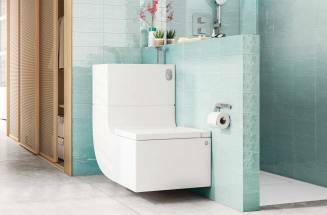 As the name suggests, Smart Toilets are a new type of WC that use integrated technology for a personal cleansing experience. You can choose your own hygiene routine by selecting different functions or you can use it as a regular toilet; it’s up to you. 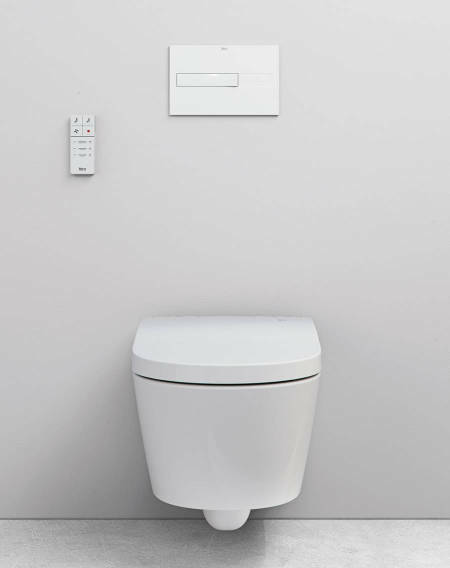 Why choose a Smart Toilet? 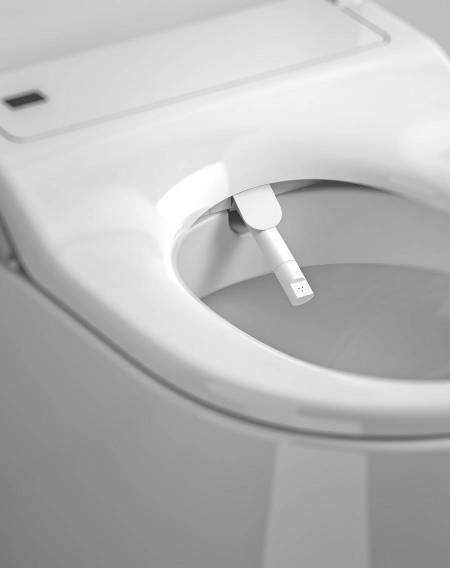 A turning point in your personal health routine: the main reason for choosing a Smart Toilet is to enhance the most basic wellness routine by introducing the use of water; leaving you with a clean and fresh feeling. 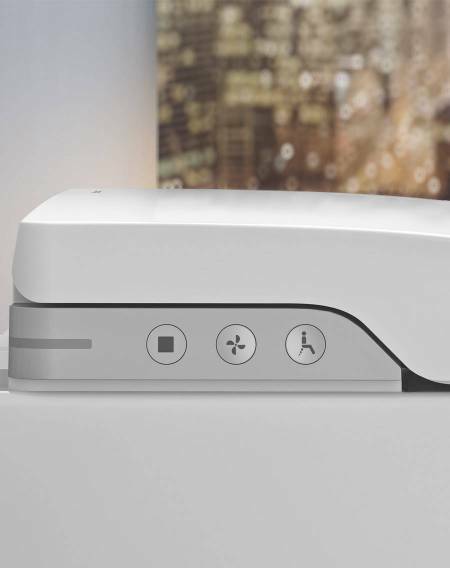 At the forefront of smart technology, Roca’s In-Wash® WC features front and rear cleansing and drying functions. Its clever retractable nozzle gently washes your intimate area with a jet of water (of which temperature and intensity can be controlled), followed by the option of a warn air-dryer. Designed to be easily understood and used by everyone, In-Wash includes a simple and intuitive remote control to activate and adjust the different functions. It also has a handy side panel that allows you to control the basic functions manually. With the option of regulating both the position of the nozzle and the temperature of the water, In-Wash delivers a customized hygiene experience. Handy features include a sensor that avoids activation when it’s not in use and a convenient night-time LED light that guides you towards the seat in the dark. The nozzle even cleans itself before and after each use and the water supply undergoes a filtering process. 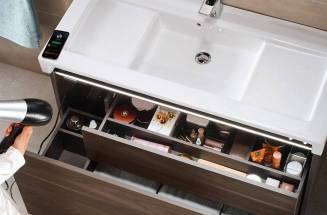 Basin and toilet combined in one piece - for eco friendly bathrooms. 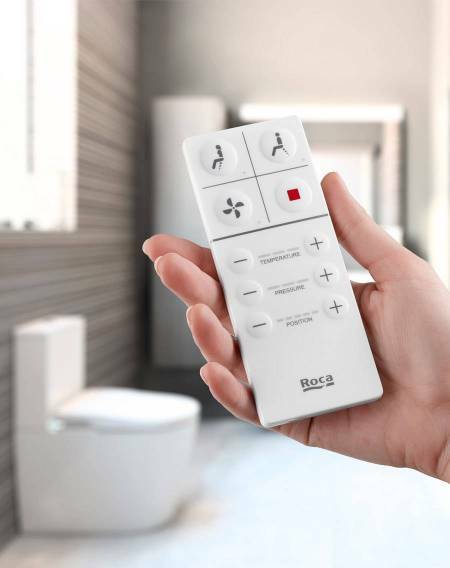 Roca’s WC with bidet is already a reality in the homes of many smart people! Discover the ingenious new Stratum-N furniture unit with Bluetooth® speakers and internal lighting.